Repairing and Constructing Over 7,000 Foundations, We Know Homes. There are a lot of companies offering foundation repair in the Los Angeles area. How do you know which one is best? We believe experience should be the deciding factor. Julian Construction was formed in 1994, and our focus has always been on building foundations, doing repair, replacement, earthquake retrofitting and house leveling. We have inspected over 20,000 foundations. If you also talk to another foundation contractor, ask how long they have been doing foundation repair. Not how long they have been in business. But how long they have been doing foundation work. There are some contractors in the LA area who have been doing foundation work for a year or less. Would you trust the safety of your home to them? When the safety of your home and family are at stake, we think you’ll want to go with Julian, the company that has been working under homes for nearly 20 years. Our affordability comes from the efficiency of expertise and smooth-running crews. All equipment and vehicles are company owned. 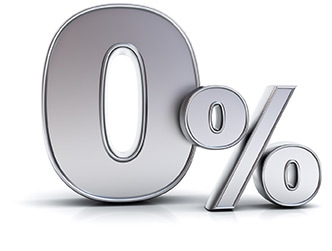 Julian Construction also offers 0% financing. From start to finish, licensed and expert managers oversee all projects, ensuring perfection, timeliness and safety.